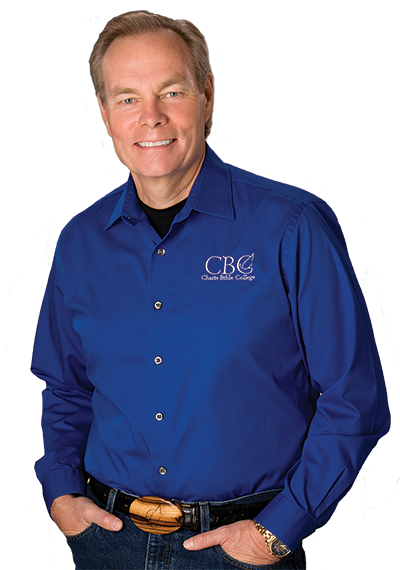 Join Us in November for the Gospel Truth Seminar with Andrew Wommack! Join Andrew Wommack at the Toronto Gospel Truth Seminar on November 9 & 10, 2018 for a powerful time of teaching. Expect to receive a new profound revelation of the Word as is it taught with clarity, simplicity, and a special emphasis on God’s unconditional love and the balance between grace and faith! The conference is free, so bring your family and friends. Andrew’s ministry of the Word will change you and set you free. Many will be saved, filled with the Holy Spirit and healed. Special times of worship will uplift and encourage you. You’ll be glad you were there! The meeting will start at 7:00 pm on Friday November 9, 2018. We hope to see you there!